For those of you who were unfortunate enough to buy a printer more than 10 years ago you probably remember an off-grey coloured, slow, noisy box which required it's own desk to sit on. Fortunately, the world of personal printers has changed dramatically since then, and you've can pick up some real bargains which will stand the test of time which offering several functions to keep power-users happy. The first choice you have to make is whether you go for an inkjet or laser printer. Inkjets do tend to a bit cheaper but they do get through ink quicker. Laser printers are dearer but the upside is you'll need to replace the printer toner less often, so if you do print a lot then it's worth considering these in the long run. Many lasers only print in black and white though, so if you do like to print your own photos inkjet is probably the way to go. Who it’s for: Great for home use with some added functionality such as being able to scan the odd document or occassionally print in colour. Why it’s great: The Brother MFC-J497DW is simple, well-designed, and works great for general use. The printer may not be for those who need a super high-volume printer that can print a million pages a minute, but it’s still very capable. It’s also only made better by Brother's extra services such as its ink subscription service and effortless wireless use. It can print at around 10 pages per minute, and is also able to scan and fax. Check out our selection of compatible Brother Ink Cartridges. Why it’s great: For a laser printer the Samsung SL-C430 is remarkably priced. This little workhorse will churn through up to 18 pages a minute in black and white and 4 pages per minute in colour. If you have a home or even small office this should suit you down to ground, and if you do sometimes print photos this will fit the bill. 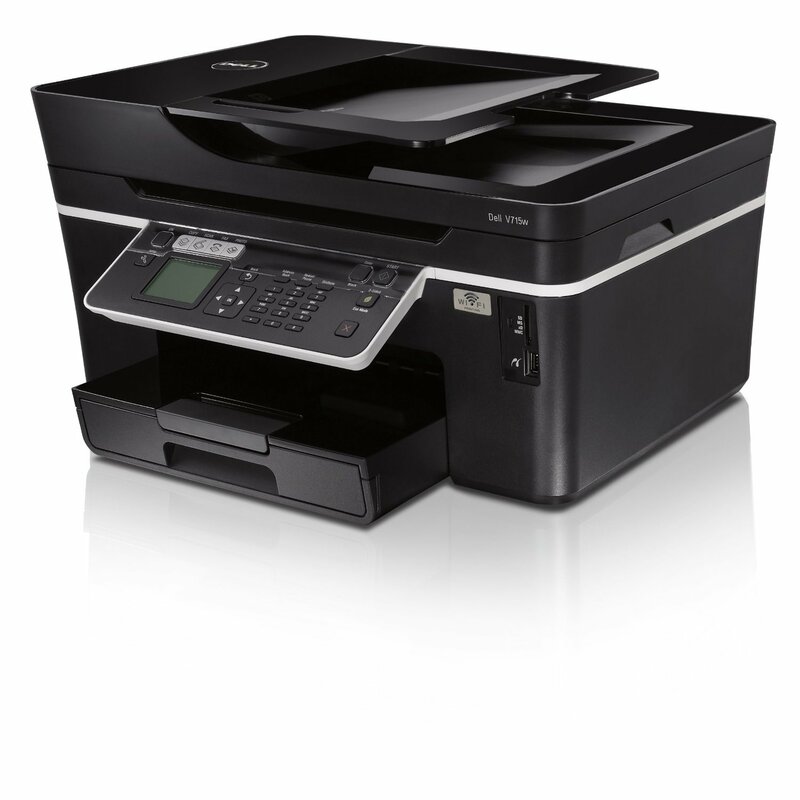 Featuring WiFi printing and a quick and easy setup this is a great budget laser printer. It's a little larger than some of the others on this list, so if you're short of space you may want to consider other options. Check out our selection of compatible Samsung Ink Cartridges. Who it’s for: Those that want a relatively high-volume printer that’s also great for printing photos. Why it’s great: The Canon Pixma TS9020 is an excellent option for those that largely want to print photos - though it’s also pretty good for other things too. The printer can not only print wireless from your computer, but it also supports Apple’s AirPrint, Google Cloud Print, and more. 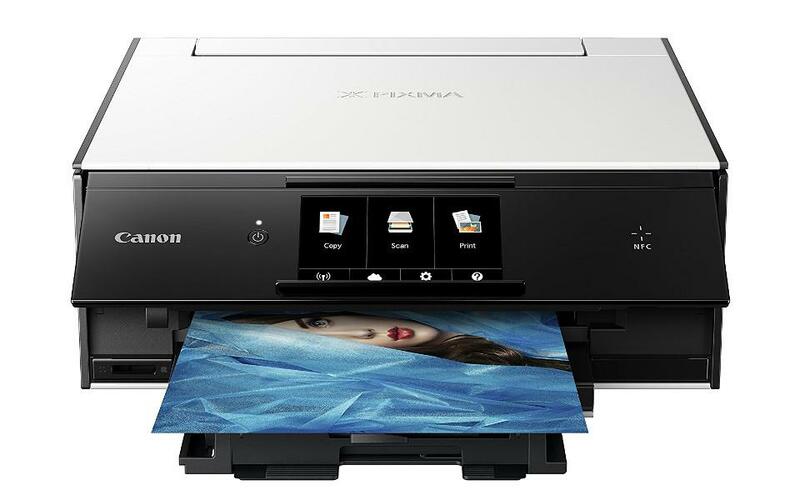 Safe to say, if your goal is largely to print photos, then the Pixma TS9020 may be the best choice for you. Check out our range of Canon Ink cartridges. Who it’s for: People who print lots of documents. 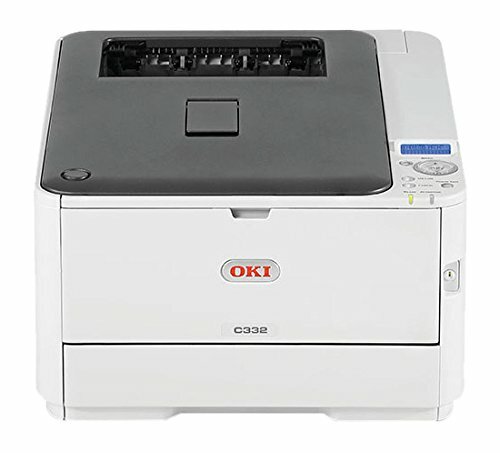 Check out our ink cartridges for OKI. Why it’s great: At the upper end of the price scale the Dell V715 is blurring the lines between home and enterprise users. It's quite large and does get through more ink than the others, but the print quality is excellent and it offers high speed prints for both colour and black and white. Check out our compatible Dell ink cartridges UK. We hope you've found this helpful, and don't forget FirstInks offers amongst the cheapest ink cartridges for all major brands so if you've got a printer we haven't mentioned above try searching in the bar at the top of the page or click here.